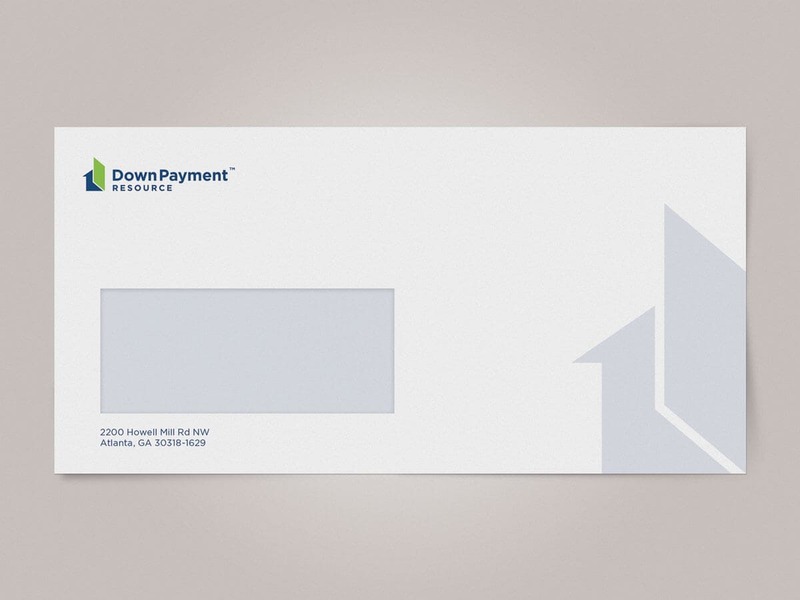 Down Payment Resource helps home buyers who need help with their down payment. They solve the industry’s long-term challenge of identifying both eligible homes, and eligible buyers, for homeownership programs. Down Payment Resource intersects with the complete housing supply chain. It generates new leads for Realtors, maximises local programs and promotes local communities, putting reasonable borrowers into homes. 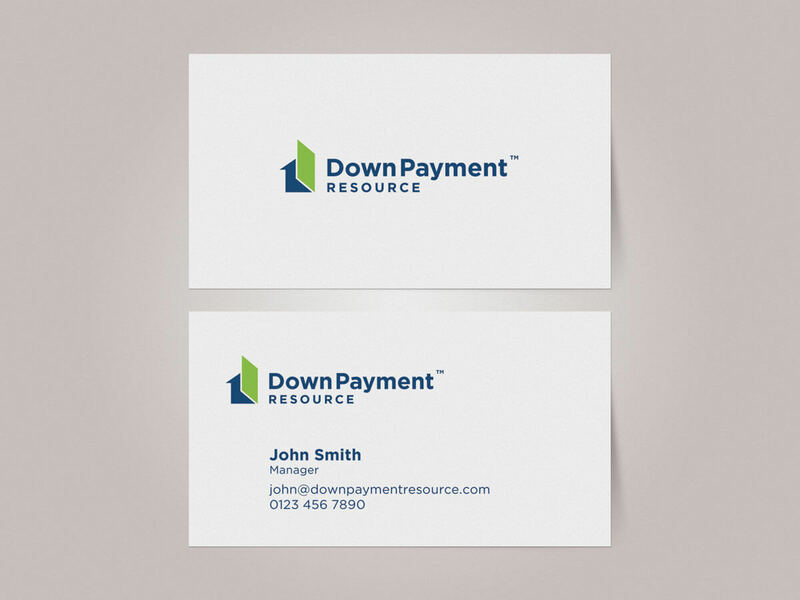 The existing real estate logo design was a little dated and needed a refresh. They were open to new imagery for the logo, but they suggested we keep the blue and green in the redesign. Although a lot of real estate logos focus on the visual symbol of a house, a unique concept presented it like an open door, with the home as the entry. This symbolises Down Payment Resource “opening doors” to new homes for buyers. 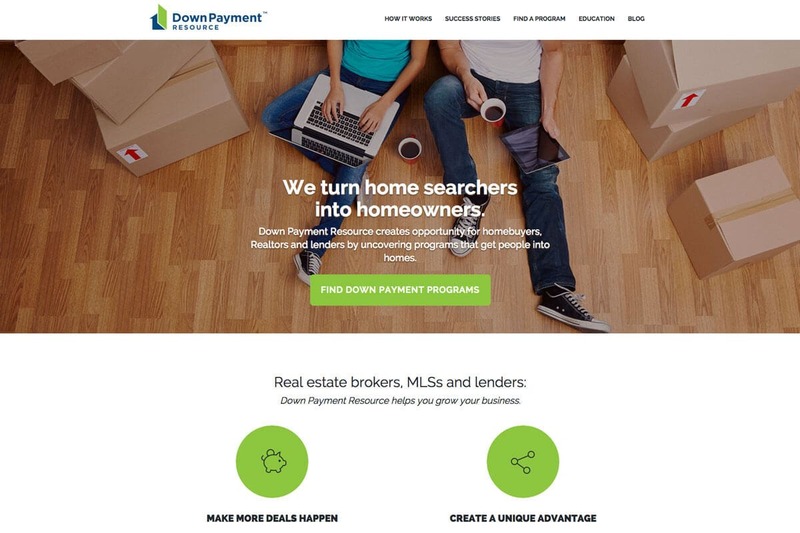 The company creates opportunities for homebuyers, Realtors and lenders by uncovering programs that get people into homes. 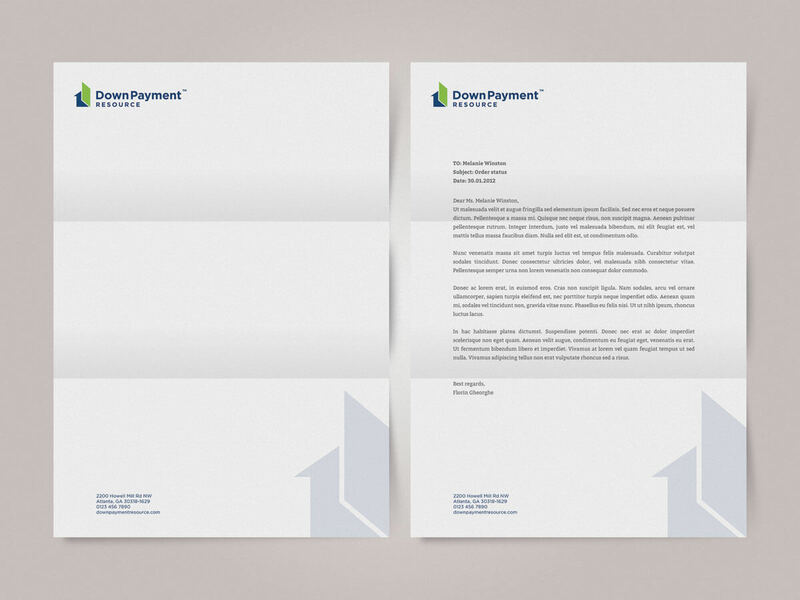 Looking to Revitalise your Real Estate Logo Design or Branding?